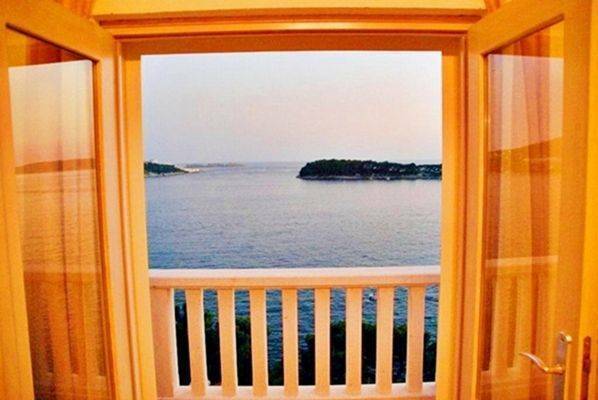 Apartment is situated in elite part of Dubrovnik, coastal neighborhood located west side from center near famous Dubrovnik bridge and Renaissance summer residences. It is ideal area for vacation, close to the various amenities but away enough from the crowd and the noise . 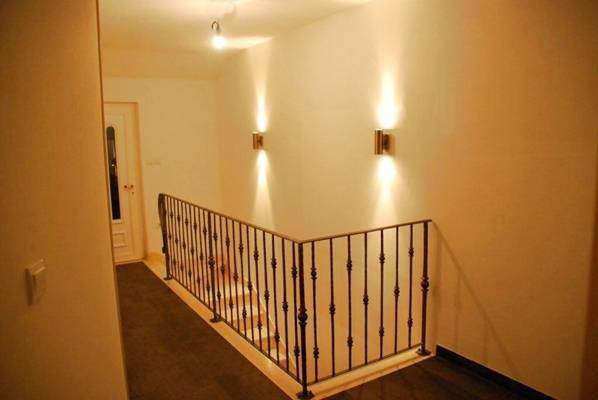 This apartment on two floors consists of three bedrooms, kitchen, living room, hall, bathroom, two balconies and terrace. Villa in which the apartment is situated is built in Mediterranean style, white stone and mediterranean architecture . 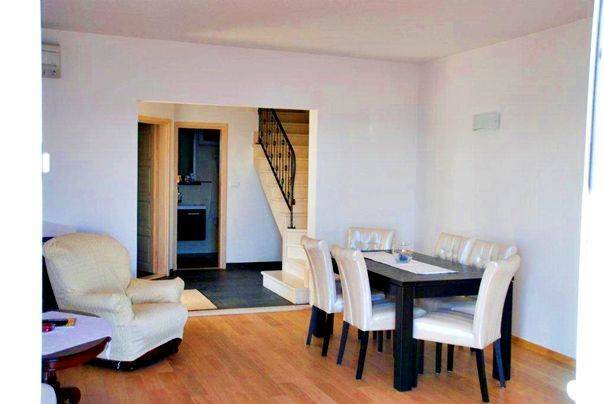 wi-fi internet , satellite tv , LCD tv , free parking , all kitchen utilities , microwave , view on Dubrovnik sea and islands , private more suitable transport. 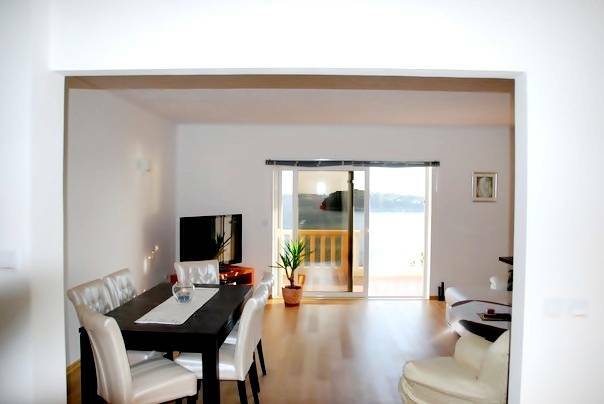 Living room is very big , modern , sunny with satellite LSD tv , wi-fi internet (in whole apartment) and big terrace with view on Dubrovnik , sea and islands. Kitchen is fully equipped and bathroom as well. 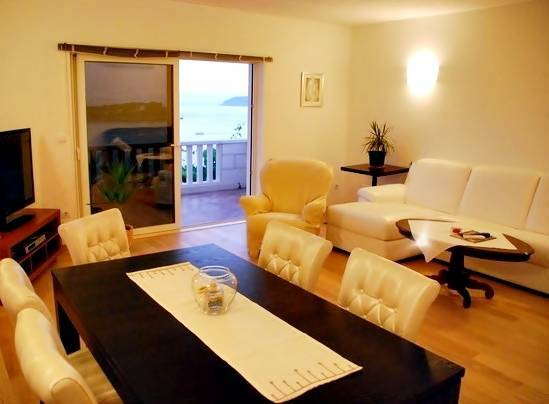 The apartment is situated in elite coastal part of Dubrovnik , Dubrovnik neighborhood west side from center. near famous Dubrovnik bridge . The beaches there are ideal for those looking for clear sea and plenty of sunshine . If you are looking for entertainment, cultural events or simply a place to unwind, you will certainly find it in here. The total amount has to be payed on arrival in cash. I cannot accept, kredit cards, debit cards or cheques. The apartment is situated near Dubrovnik bridge, elite neighborhood on the coast known by renaissance summer residences and beautiful beaches. You will receive all the necessary details once you make a reservations.